It took Collin McDonnell about 15 minutes to decide he was going to open a brewery. 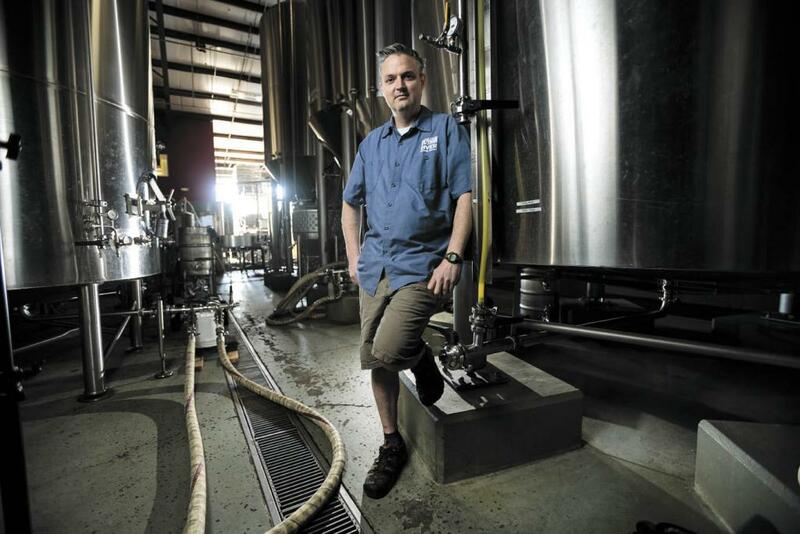 Beer Country: Brian Hunt, Moonlight Brewing Co. 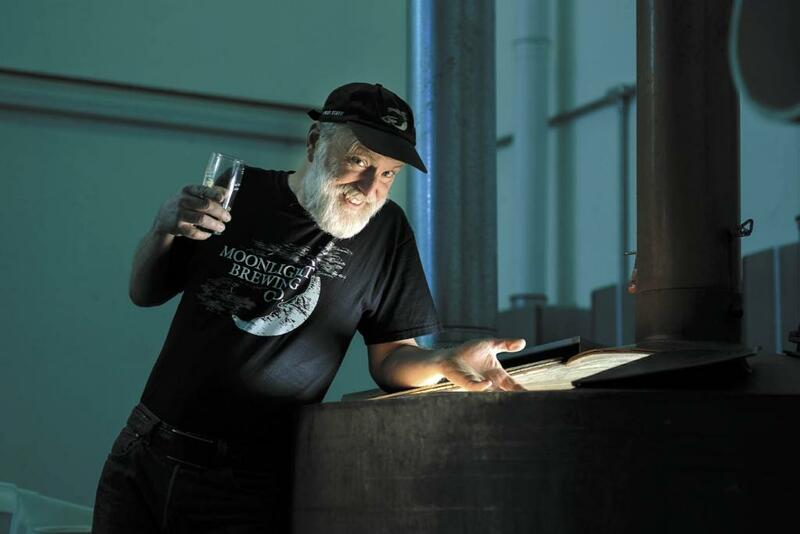 Since founding Moonlight Brewing Co. in 1992 in rural Santa Rosa, Hunt has never stopped pushing the edge. 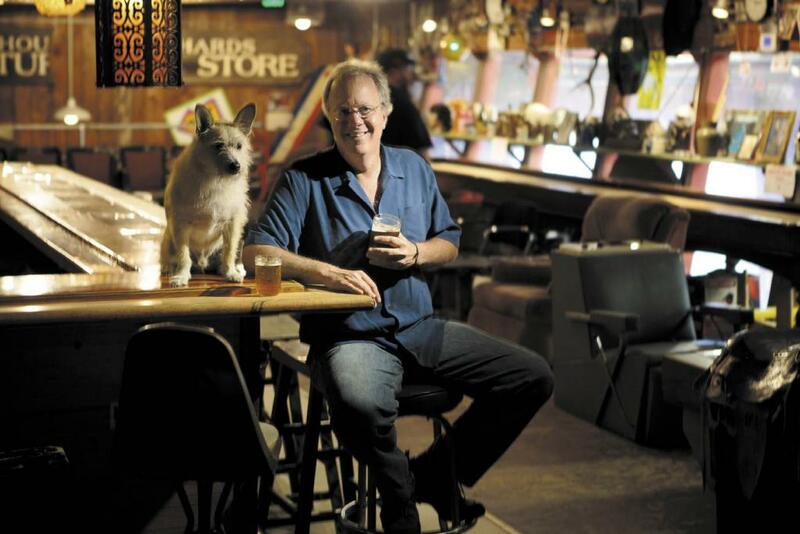 Beer Country: Tony Magee, Lagunitas Brewing Co.
To Magee, beer is the original social media. 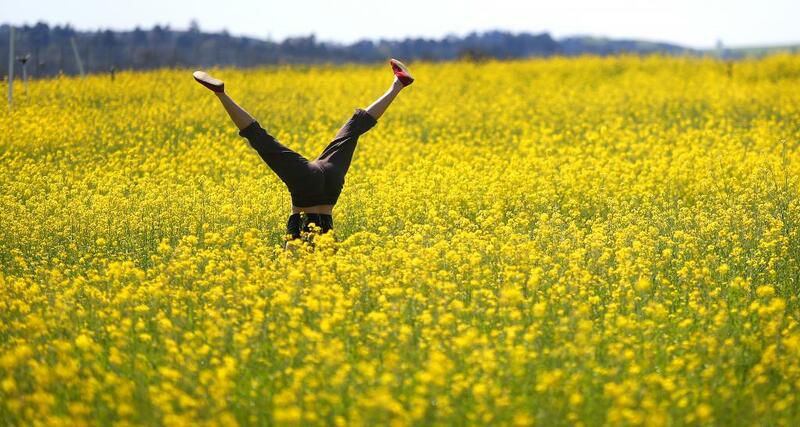 Beer Country: Vinnie Cilurzo, Russian River Brewing Co. 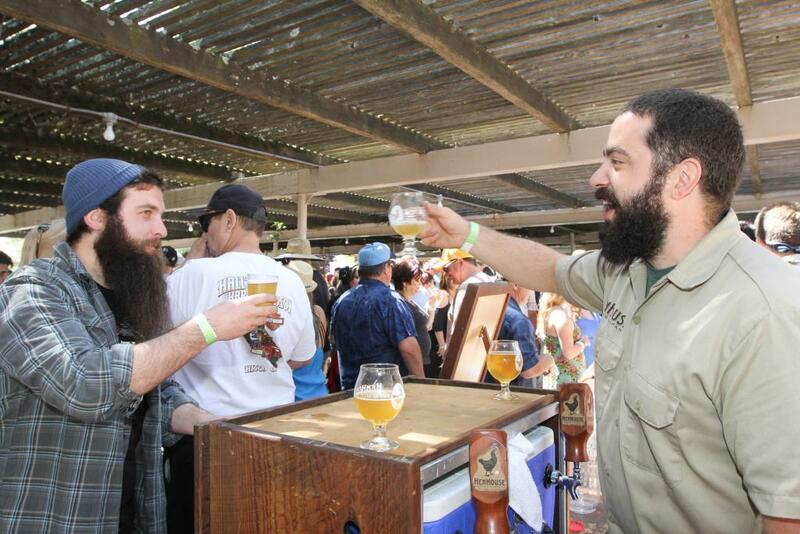 The brewmaster talks about the Santa Rosa facility’s renovation, Pliny the Younger and more. 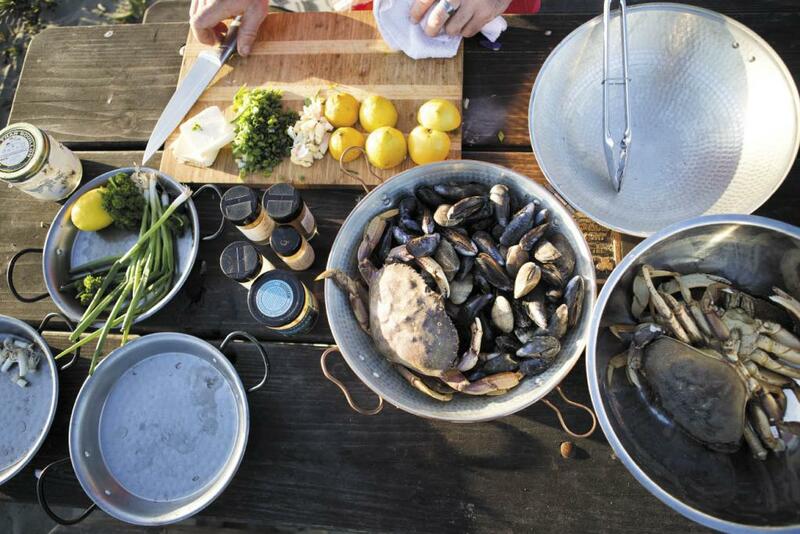 Paella master Gerard Nebesky makes the freshest feast on the beach. 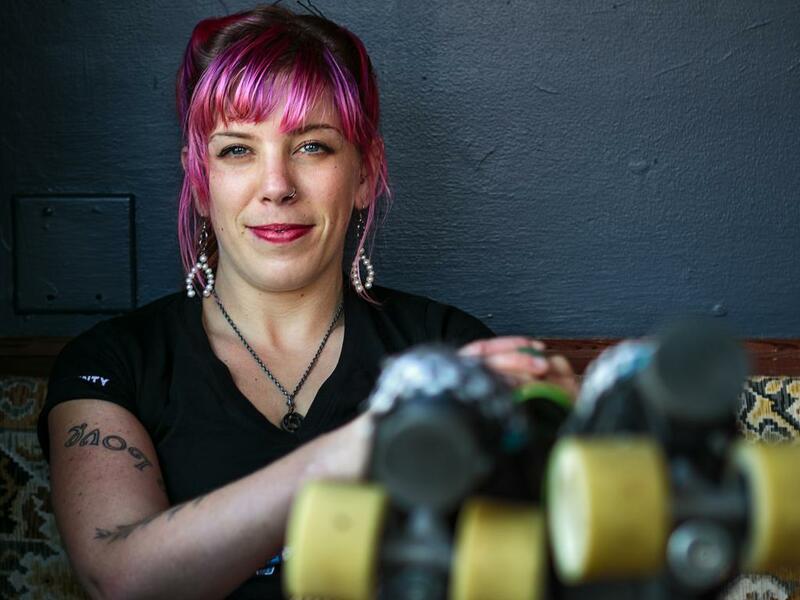 Derby gal proves she’s “Leethal” both on and off the rink. 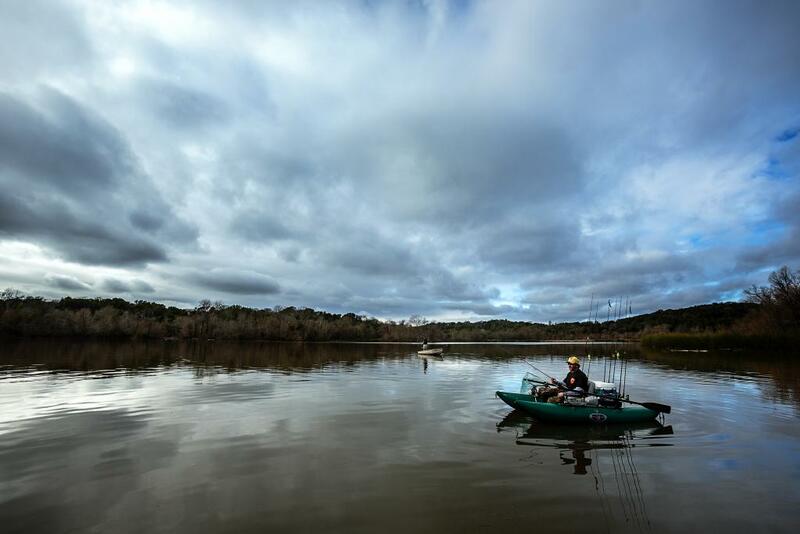 Sonoma County fishing group kills the motor with belly boats. 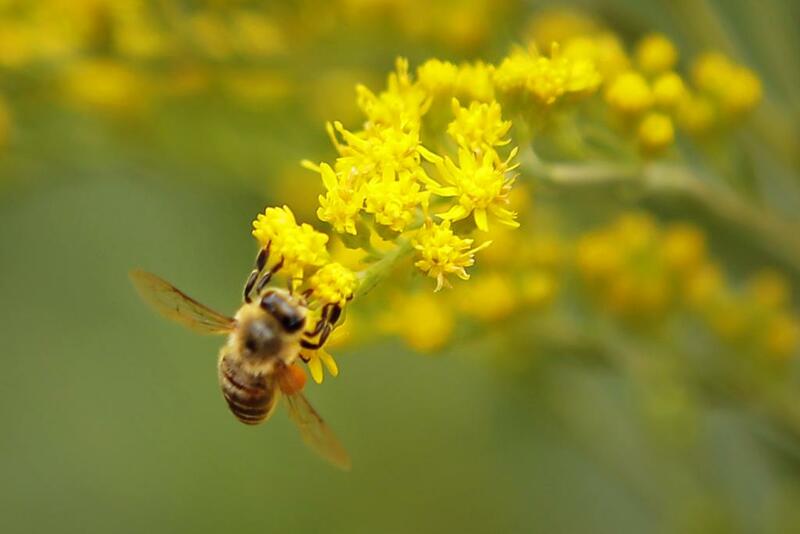 Industrious honeybees transform nectar from Sonoma’s flowering field into a naturally delicious golden treat. 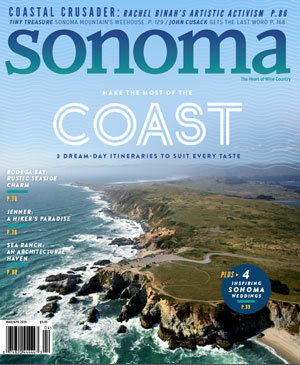 Eight Sonoma County wineries offer free self-guided walking tours through the vineyards. 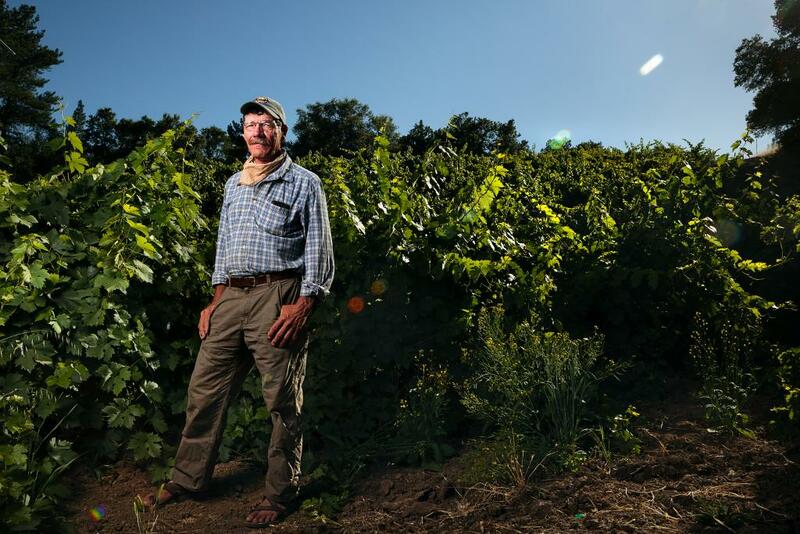 Growing grapes the old-fashioned way.